OMAHA, NE – Apollo and TSobs are a new hip-hop duo from Omaha, Nebraska who demand your attention. Operating under the name Earth Child, these two young artists are creating music that is shocking in how good it is and which is making people all over the U.S. take a second look. Their most recent single, “Enemies,” is a high-powered song that perfectly captures the balance between Apollo’s “chaotic” vibes and TSob’s catchy flows and melodies. The two began their music journeys individually in high school. Both were writing their own music though neither took it too seriously until they got into college. During the first year of college, a mutual friend introduced them and a series of conversations led them to collaborate on a song that they eventually recorded. That first track, “Monday Night,” was all about living life to the fullest even during the middle of the week. It captured a vibe that spoke perfectly to the college crowd and soon, the two artists were on the lips of everyone around them. Their unique style combines elements of rock over spacey trap beats and an array of unique flows. Both Apollo and TSobs grew up listening to artists such as Kid Cudi and Linkin Park, and are heavily influenced by those artists. They also take inspiration for their music from Lil Uzi Vert and Young Thug. Apollo’s rough-around-the-edge and chaotic self-described “ADHD” style combines seamlessly with TSob’s experimental melodic flows and singing. 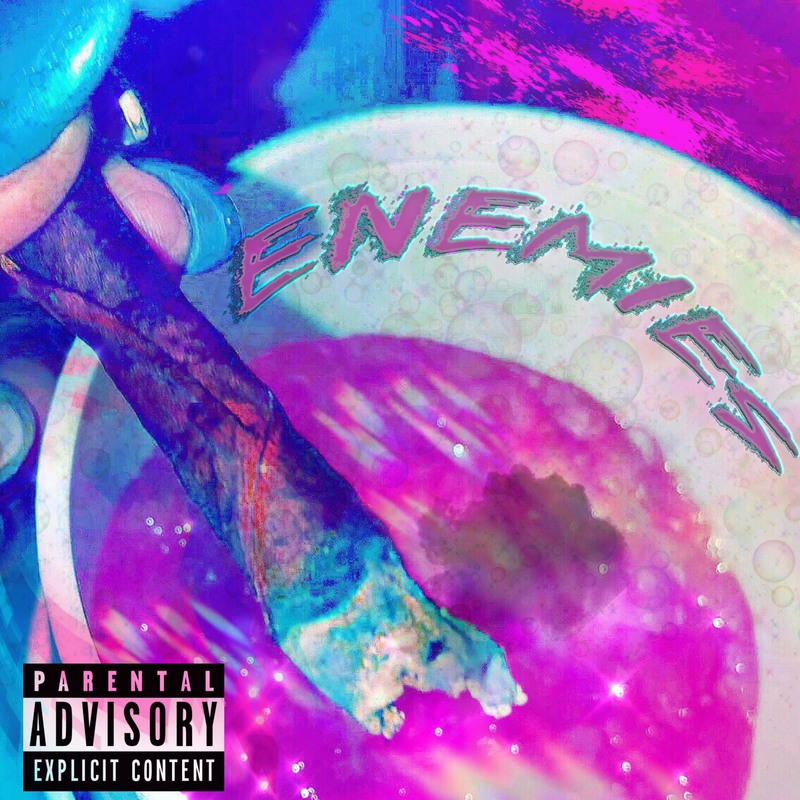 Their effortless work together has helped them be successful with half a dozen singles over the past year, and “Enemies” is the one they hope will put them on the map for a broader nationwide audience.